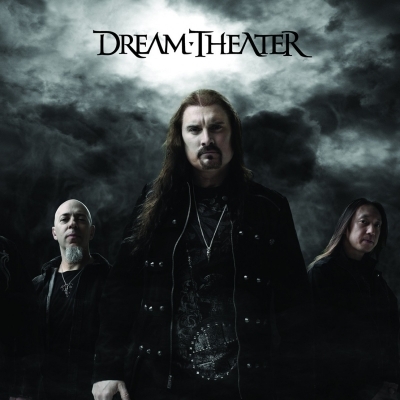 Dream Theater is an American progressive metal band. The band was formed in 1985 under the name of "Majesty", but had to change its name to Dream Theater later. The members of the band included in the beginning John Petrucci (Guitar), John Myung (Bass) and Mike Portnoy (Drums). The band had multiple keyboardists and singers, but as of and since 1991 the band's singer has been James LaBrie. The band released their debut album "When Day and Dreams Unite" in 1989, but only got successful after the release of their second album "Images and Words" . 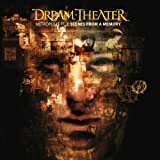 Since this release the band has developed to be the most well-known and successful Progressive Metal in the world and with their release of "Metropolis Pt.2: Scenes From a Memory" in 1999, they created one of the most well-known and beloved progressive metal and also concept albums of all time. In 2010 drummer Mike Portnoy left the band to pursue other projects. He was replaced by Mike Mangini.